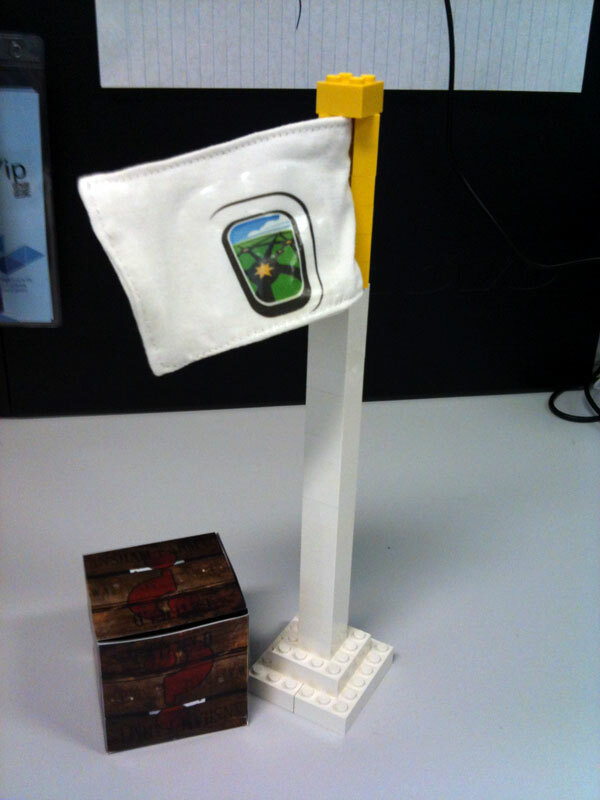 A paper prototype of the virtual world Mystery Box and PLANE flag. 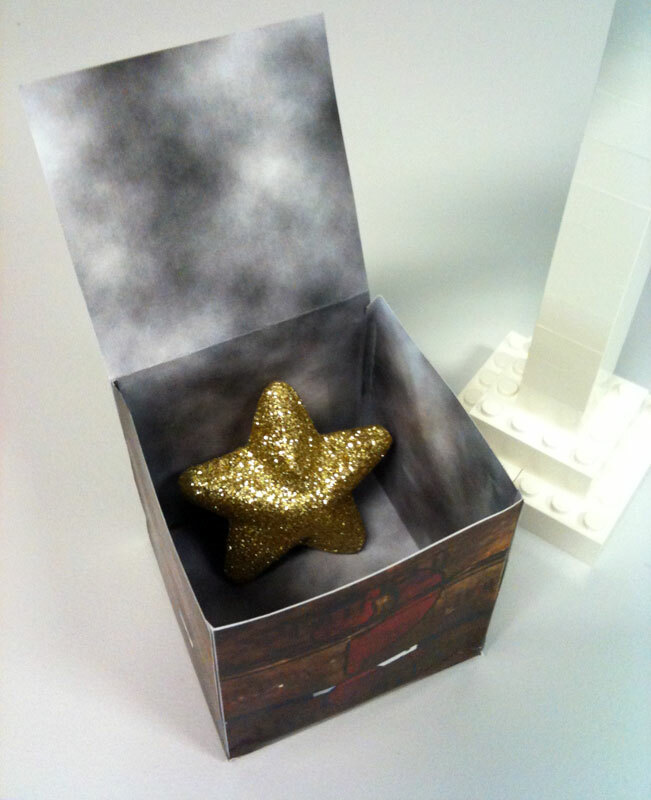 Made with colour paper, some sticky tape, LEGO, print out iron-on transfer and some spare cloth. This afternoon I’ve been trying to parse XML in OpenSim. There are some examples out there but no native XPath, XML objects or function libraries that I know of like in Flash ActionScript that I am use to. My aim is to use http to call a live weather service API and return basic data, (temperature, icon, forecast, time). OSSL is a super set of LSL!